Other parents have not been as fortunate as Kristi and Tony Reyes. Despite a record number of product recalls in 2016, the number of defective products not under recall also increased. The number of unrecalled defective products has led to a rise in consumer lawsuits against the manufacturers of defective products that include cribs, scissors, automobiles, and lawnmowers. In some cases, defective products cause serious injuries, which prompt class action lawsuits. Three types of defective products include design, instruction, and manufacturer defects. Design defects consist of issues with a product component, such as a brake pad failing to apply enough pressure to stop an automobile. Instruction defects often involve lack of warning for using products in specific ways. For example, an instruction defect can involve the lack of a written warning that informs consumers a space heater might overheat and start a fire, if the space heater is left running for a certain amount of time. A manufacturer defect involves an issue that occurs during the manufacturing process, such as when a bicycle tire comes loose at a high speed. Manufacturer defects cause the most serious injuries. Federal and California law offer legal solutions for consumers to litigate against companies that design and manufacture defective consumer products. Consumers can sue companies for breaching a promise made in the safety of a product. Plaintiffs must prove the breach in the safety promise, which can be difficult to do, if a company never made the promise in writing, but implied it via advertisements. Moreover, consumers must prove negligence, such as proving a bicycle manufacturer failed to put a bicycle model through proper testing to ensure safety. Negligence cases often involve testimony delivered by experts in product field. In the case of inadequate bicycle safety, an expert in the design of bicycles would have to testify on behalf of the plaintiff. Strict liability involves product defects caused during a stage of the manufacturing process. The manufacturer does not have to be aware of the flaw in the manufacturing process, which makes strict liability different than negligence product safety cases. Consumers do not have to prove intent; they only have to prove a manufacturing error occurred. Strict liability cases typically do not generate as large of an award as the award given to product safety negligence plaintiffs, but strict liability cases are much easier to prove and thus, represent the most litigated type of product defect case. 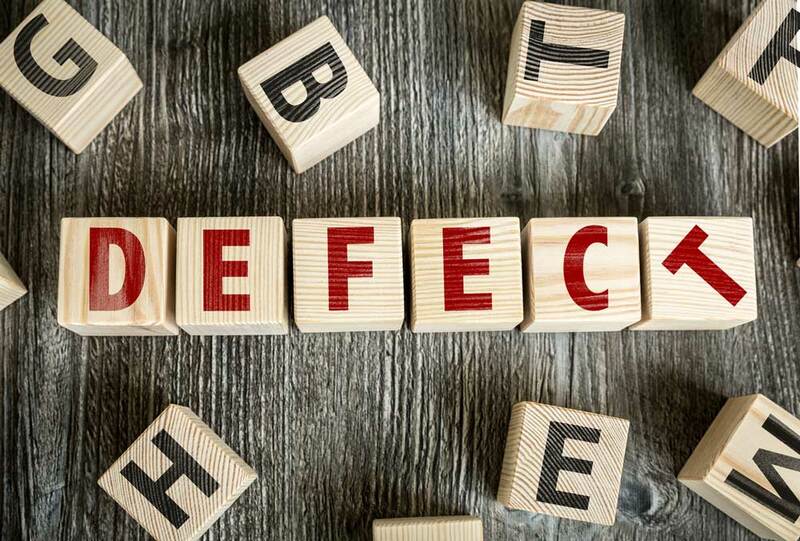 Other types of product defect cases include warranty right and theory of tortuous misrepresentation cases. Although manufacturers must publicize product defects by issuing recall notices, the fact remains many consumers never hear about product recalls. The only method for learning about product recalls is to read or listen to a news story about a product recall. The United States government has created a website that lists recent consumer product recalls, as well as a vast database that contains past consumer product recalls. Frequent updates keep consumer informed about of the latest reported cases of defective products in the United States. Litigating a defective consumer product case requires the expertise and experience of an accomplished consumer rights attorney. Contact a licensed California consumer rights attorney today to schedule a free initial consultation.